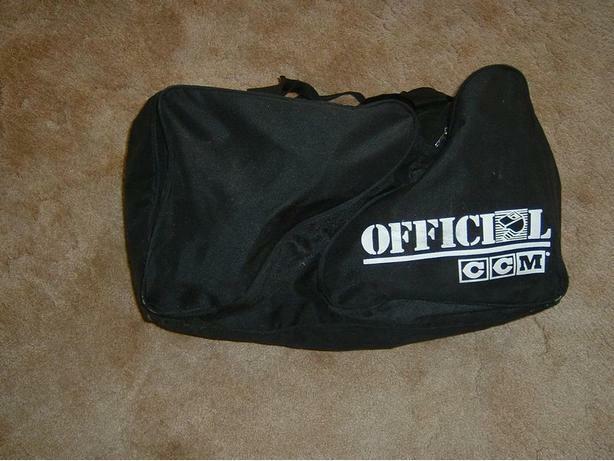 CCM Official Referee Bag 2 side pouches for skates . 2 end pockets. Paid $85 plus tax, used 6 weeks. If you see this ad, IT IS STILL AVAILABLE ! CCM Official Referee Hockey Bag. 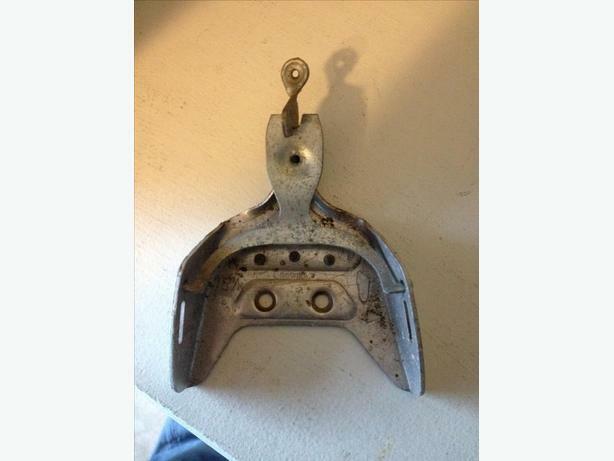 2 outside pockets for skates & 2 end pockets. Paid $85 plus tax, used less then a dozen times. 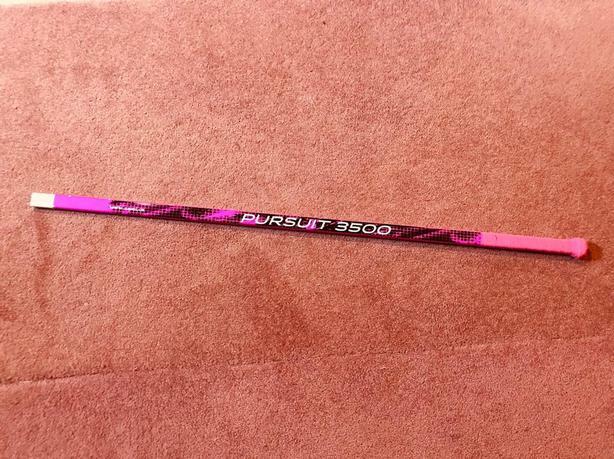 Brand new ringette stick used once. $30 or best offer.